Healing is a process everyone goes through after being hurt or a loss. There are people around us who need peace of mind more than we do and most of the time, knowingly or unknowingly we make it worse for them. Healing is not just about healing the physical scars but also the mental ones too. 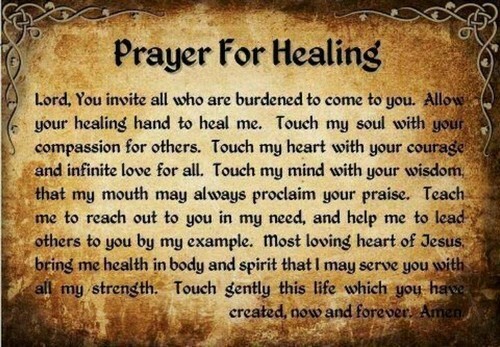 Following are some quotes about healing and I hope you like them. You should always stay positive. I know the difficult part is to convince your own mind but that is the only way. Once you convince your mind that everything is going to be okay, nothing in this world can stop that from happening. When it gets hard for you, never give up, be positive and never let others tell you what to do. Take some time off of things and heal your mind. 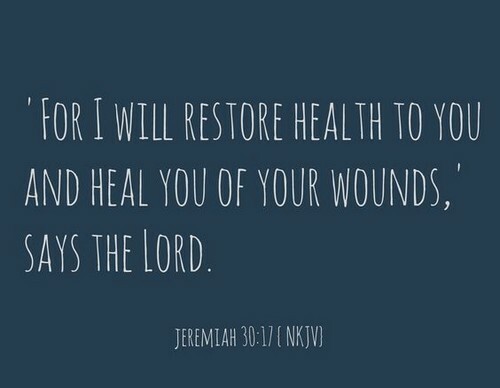 Because that is as important as healing an open wound. 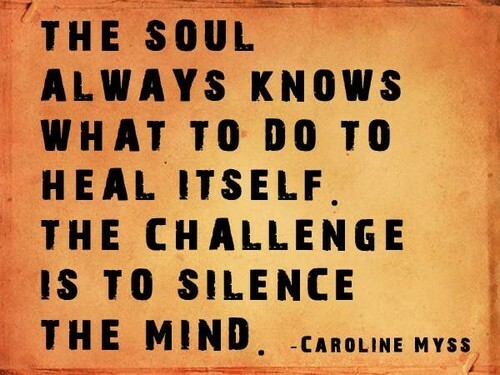 The best way to heal your mind is to find yourself. You are not alone, there are people out there with bigger problems than yours. Maybe they are just better in dealing with those problems than you are. Healing emotionally takes time, because moving on is not easy neither it can be done in a day or two. It is a whole process and it takes time and you should take as much as you want. Most of the problems we have in our lives are just because of our mental disturbance and healing your mind can help get rid of 90% of your problems. Sometimes the problems we have in our lives are not even real, they are all in our heads and the best way to deal with it is by taking some time off and realizing what is important and what is not. Mental illness can make your life hundred times worse and thousand times difficult. Keeping your mind healthy is as important as keeping your body healthy. A healthy body cannot function properly without a healthy mind. Healing of mind involves forgiving, a little bit forgetting and moving forward. Forgive so others can heal too, forget enough so you can move on. Healing yourself gets easier when you accept yourself and appreciate yourself. 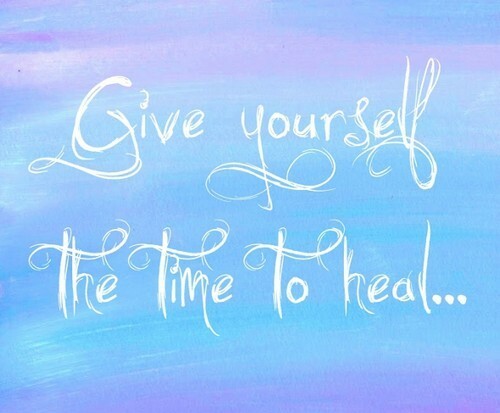 Because when you do that it gets easier to forgive yourself and that is when healing starts. Mental illness or stress has never been taken seriously throughout the history. It is because people cannot understand what they cannot see. Now is the time to start thinking about this illness like any other and try to help people with recovery. Pain is not your choice but suffering from that pain is not. Never let pain discourage you. Being in pain does not mean that you have to suffer from it as well. With right remedy this pain can be destroyed. Saying ‘I am okay’ does not make you right or okay, believing in that can. So next time you say I am okay try to convince yourself first than to the person standing in front of you. 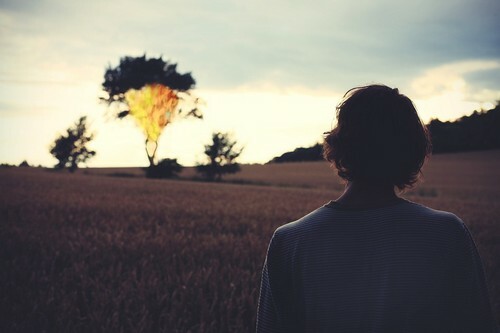 It was supposed to go, and you were supposed to let it go and now it is gone. So let that go too and move on. 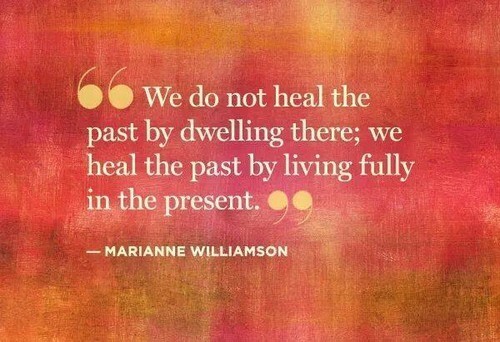 You will not be able to heal from it if you won’t let it go. It was meant to be, this loss is temporary and you are not going to get it back, because you are going to get something even better. The best way to deal with loss is to accept it and move on. When loss comes your way, never deny it, but accept it with open arm, it is because it is already here and denying it will only delay its departure. The best way of healing from a loss is by keeping yourself busy. Because when you are not doing anything you are thinking and thinking right after a loss. Move on and go on with your life. Life is unpredictable; you cannot possibly know about the loss you are about to face. But when you face it all you can do is accept it and make peace with it. And the most important thing is to not let it get to your brain for a permanent damage. Our hearts are the most deceivable things ever. They can stop without even asking our permissions and they can distant us from the ones we love. Never trust them. When you lose someone very dear to you, you want to avenge them, you want to be with them and you want to do anything to get them back. But the only best thing to do is to honor their memory and doing what they’d want you to do. Loss is mandatory, life is temporary and healing is necessary to live a happy life. After stabling from pain of loss, you become the best version of yourself, because now you are not just a survivor but also a conqueror. Sometimes all you need is courage to heal. Courage to believe that everything is going to be okay, courage to know that everything is as real as you and courage to own up to it. When loss smirks at you, smile at it and tell yourself that you are stronger than it is. Mourning about loss is not going to get you anything, moreover it takes away what you were about to get either. Losing someone can be the worst thing ever, sometimes losing someone can mean the end of your life, because that someone was the whole purpose of your life. You are allowed to feel that way and you are allowed to mourn about it but you are not allowed to give up. When you are suffering from a loss, Live, live with your head up, live for them, because they wanted you to and they still do. We never lose anything unless we lose hope, so the loss of hope is the real loss we should be afraid of. And until you have it, you can have anything. Moving on with your life after a loss is the greatest act of courage. This proves that you are strong enough to completely heal from the worst wounds on your heart and this is the only assurance you need to know that you are capable of dealing with anything that is coming your way. Time can do miracles you know. I know things are not good right now and that person who left you meant everything. But one day, someone will come in your life and that will be the moment when you will realize why it was not working with anyone else. The best way to heal yourself and as well as others is to forgive. Never assume that you are the one with the darkest clouds above your head. Always let your mind think that your storms are too small to worry about and there are people out there who are off the ground because of these storms and all they need to hold your rope to get back on the ground. Do not be the one to knock people off of their feet but be the one to help them stand on them. 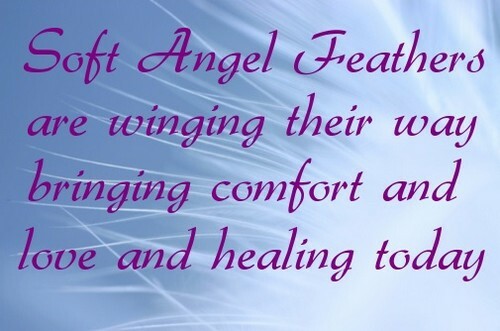 Healing others can be the best way to heal yourself. Because you always feel satisfied when you see someone smiling knowing that you are the reason behind that smile. It is not about how others treat you, it is about how you treat others. If you will treat them good, the good will come back to you and it is same with bad as well. Your problems are yours to solve, but wouldn’t it be nice to have someone to be there for you. Be that someone for someone else and increase your chances of having that someone for you. We all depend on each other and it is our responsibility to not let each other fall. When will we learn to keep our noses out of other person’s business. Sometimes we tend to hurt a broken people without even noticing it. Be sensitive with others’ feelings. Sometimes the best thing we can do for someone else is to leave them alone. I know it does not feel right to leave someone alone when you know they need you, but we can be wrong, because sometimes people heal better when they are alone. When people push you too hard towards recovery and tell you to be okay, you have every right to tell them that you will recover with your own pace and nothing can speed up this process. People take time to heal, sometimes it takes more time to heal mentally then to heal physically. So be the one to give them that time, help them if they want to otherwise just back off. Because that is the best you can do in that situation. Having others by your side can be a relief. Sometimes it is just difficult to deal with things and to heal from that things all by yourself. Find people who are loyal to you. Sometimes in trying to help others we tend to do the opposite. We can never tell how hard it is for people, or how hard we are making for them. Always analyze the situation first. Let them say what they want to say, let them do what they want to do, if they have nothing to do with you let them be them. Maybe that is their way of dealing with loss and healing.